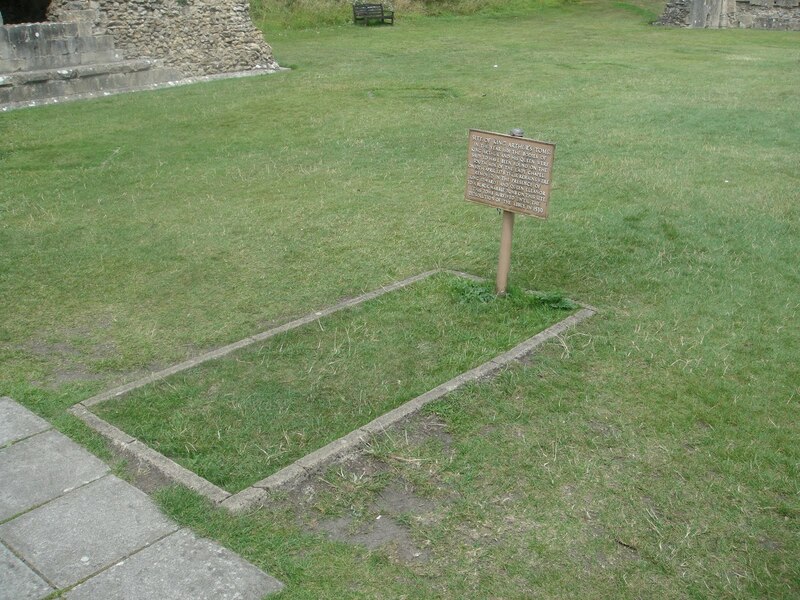 In 1186 the monastery was destroyed by a fire and during the reconstruction monks from the abbey claimed to have found the graves of Arthur and Guinevere in 1191. Some say this was a hoax to draw Pilgrims to the abbey and therefore boost funds coming into the abbey for the reconstruction. Glastonbury is also rumored to have been the site that Joseph of Arimathea brought the Holy Grail to after the death of Christ. "Site of King Arthur's Tomb. to a black marble tomb of this site. dissolution of the abbey in 1539"
Just down the Road from the abbey you will find Glastonbury Tor and the Chalice Well Gardens. Glastonbury Tor is mentioned in an early Welsh poem discussing the confrontation of Arthur and Melwas. 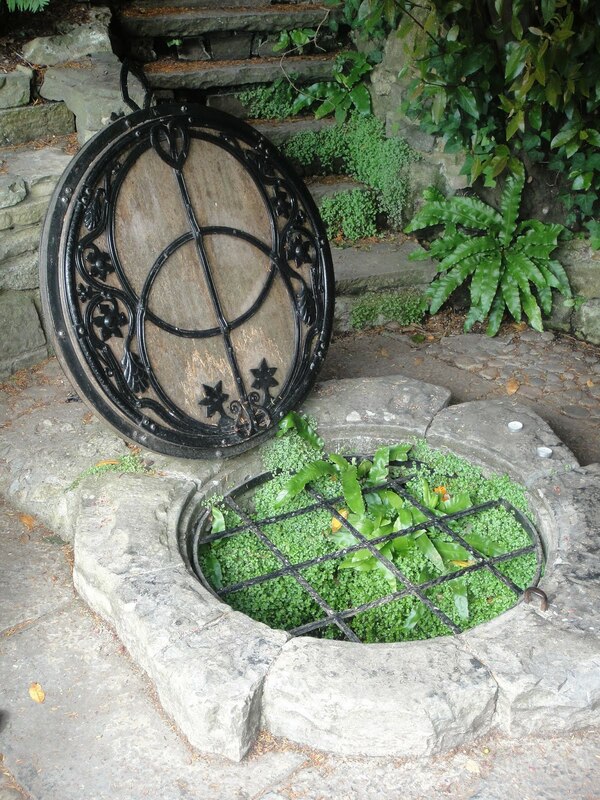 At the bottom of the hill leading up to the tor you will find a beautiful garden surrounding the Chalice Well. The Chalice Well is the site where King Arthur was brought after the final battle, the Battle of Camlynn, to heal his wounds. The well is supposedly the location that the Holy Grail was brought to by Joseph of Arimathea, giving the well its mystical healing properties and red tint to the water. The website for Glastonbury is www.glastonbury.co.uk/pages/ .